I've started taking Bobert to an infant massage class this week. I think it's a bit interesting and hilarious how dated almost all the books and handouts look (even when they're relatively recently published), but then, babies have been around a long time! What a wonderful treat you can make without heating your kitchen too much! 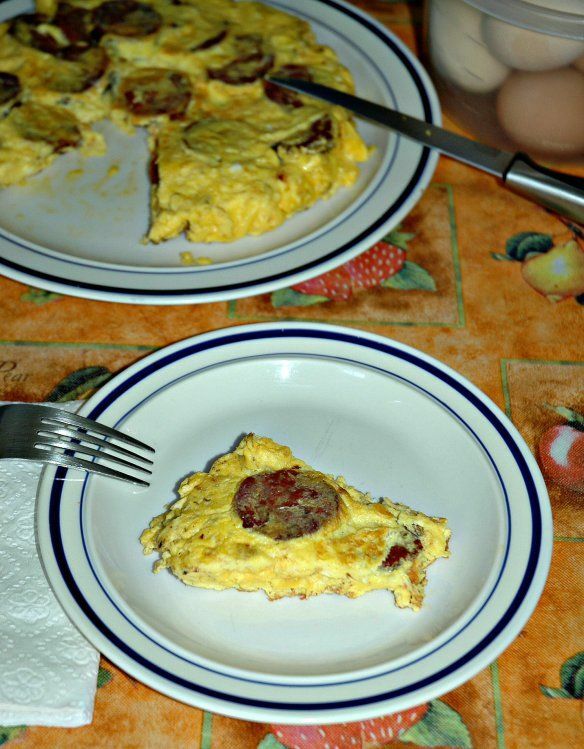 A frittata with some homemade sausage sounds splendid! 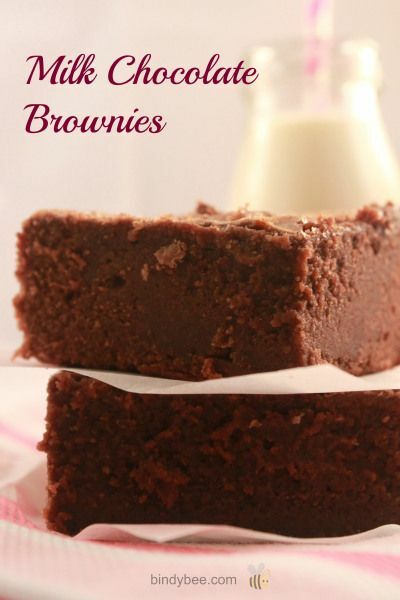 Don't these brownies look so fudgy and delicious? 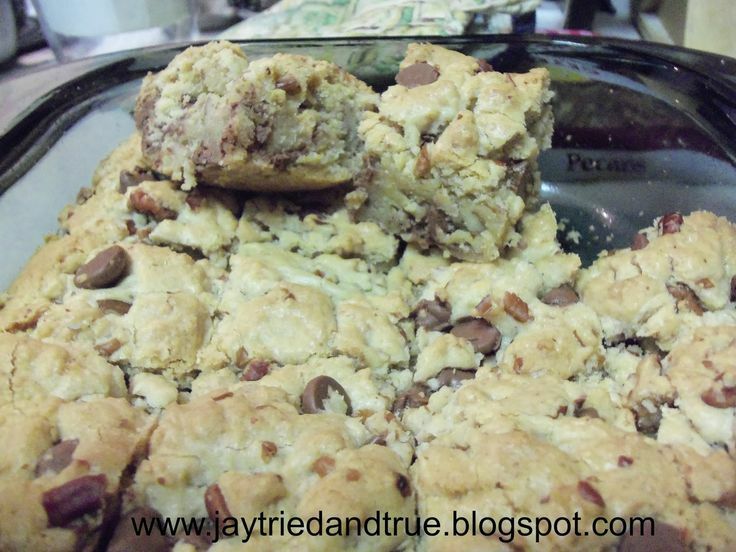 Loving the chocolate chip and pecan combo! One of the most delicious ways to make chicken! Such a cute photo of Bobert! 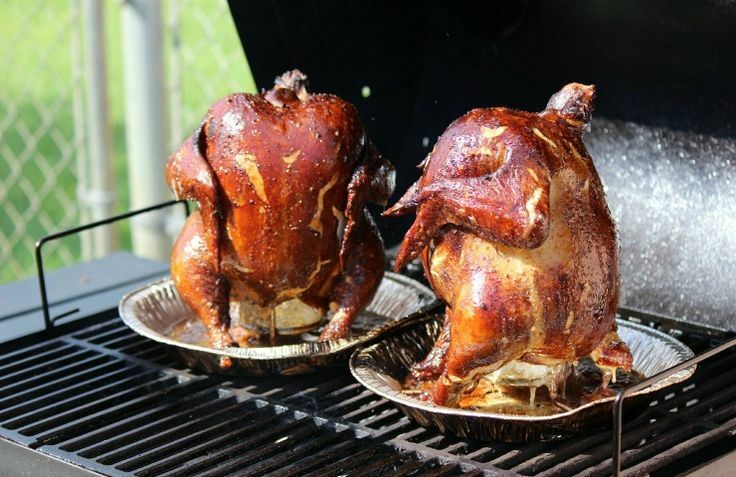 Thanks for featuring my recipe for beer can chicken. Great party! 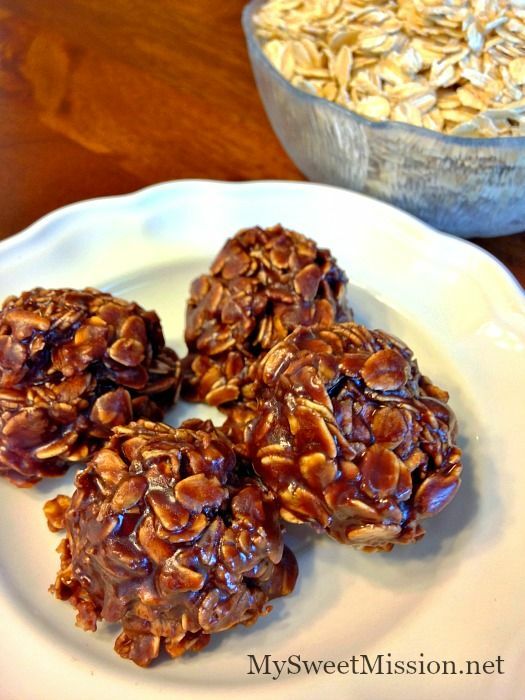 Thank you CJ for featuring my Gluten-Free, Nut-Free No-Bake Cookies, I'm honored that they were the most viewed link at last week's party! Thanks for featuring my Frittata. It's always an honor. I don't have anything to post this week but I hope to have something next week. Have a great weekend. Thanks for sharing your fudgey brownies! They're so yummy looking! And no bake sounds like a win to me with this sweltering summer heat. :) Thanks for sharing.